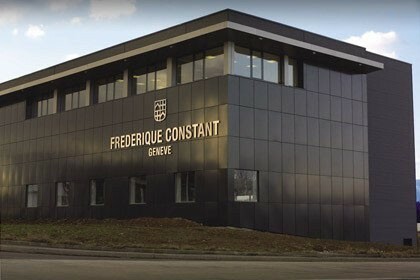 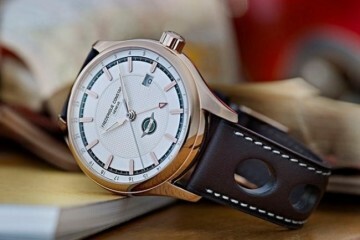 Geneva-based watch brand Frederique Constant has been steadily gaining traction with collectors with their Heart Beat series of watches, where the escapement is visible dial-side. 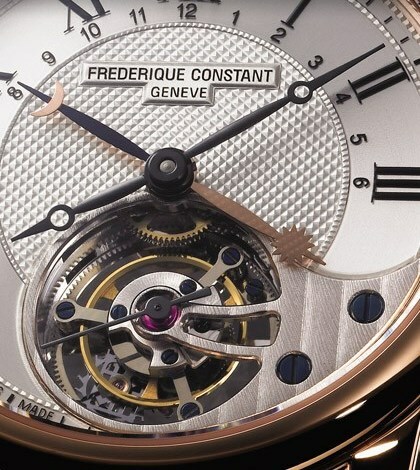 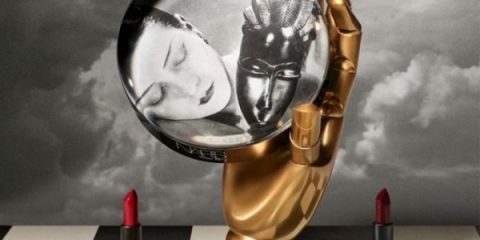 This year, they have raised the stakes with the Manufacture Tourbillon, transitioning from the trendy movement burlesque of the Heart Beat to a high complication. 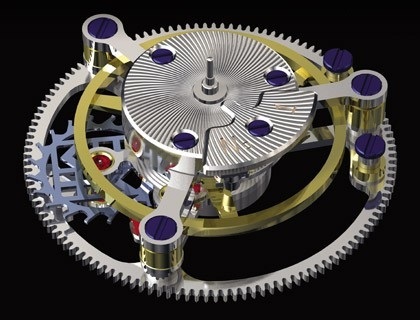 The silicium escapement wheel returns to essay a prominent role in the CNC-machined tourbillon mechanism. 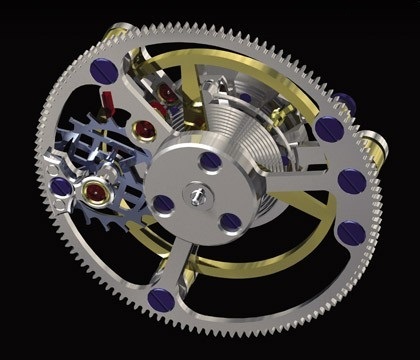 According to the brand’s technical notes, they have achieved significant amplitude gains in virtually every position (compared with other unnamed high-end tourbillons). 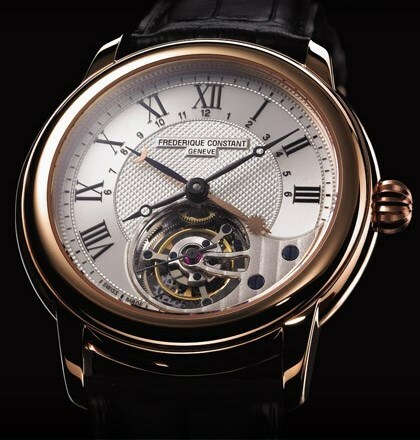 Cased in 18K rose gold, this watch is limited to 188 pieces – a number that reflects the number of components used in the movement. 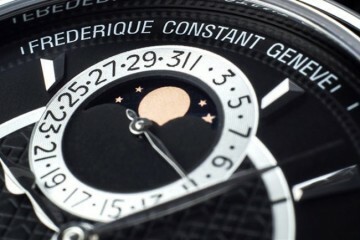 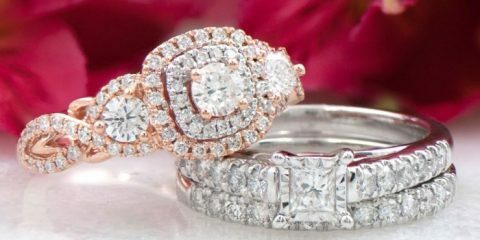 It is also available in an 18K white gold case.